As known, Nagarjuna is set for Bollywood comeback. 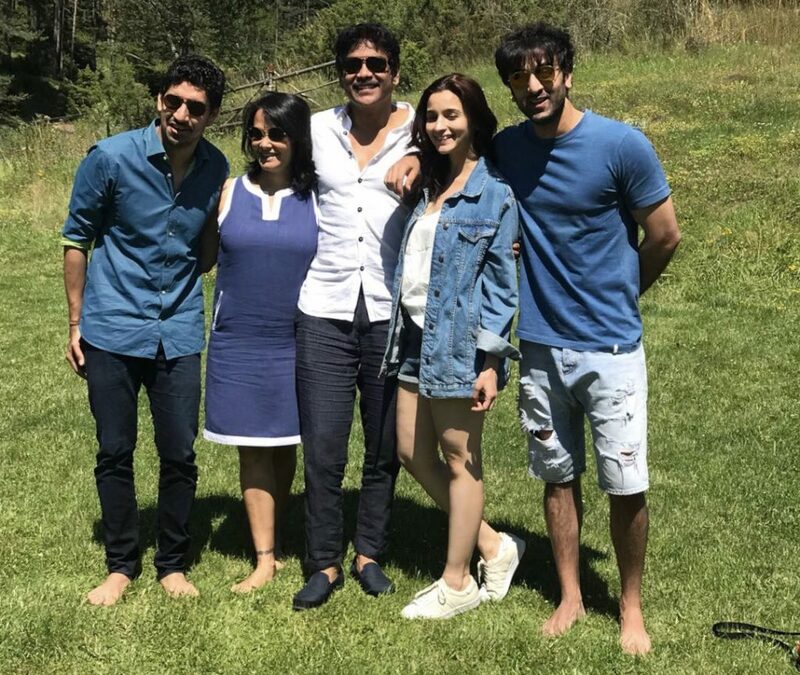 He is playing key role in Brahmastra starring Ranbir Kapoor, Amitabh Bachchan and Alia Bhatt. It will be a trilogy supernatural romantic fairy tale. It will be directed by Ayan Mukherjee and produced by Karan Johar on Dharma Productions. The film is scheduled for release on Independence Day in 2019. Dimple Kapadia has been roped in to pair Nagarjuna. Dimple last appeared in mother roles in movies like Finding Fanny and Cocktail.